I have completed courses in basic and advanced new media project management which developed my skills in delivering digital projects effectively for the BBC. I have on a number of projects managed the local content. Network projects have been looked after from Birmingham including BBC Coast, Saving Planet Earth, The Natural History of Great Britain. I ran the pilot for the BBC local history project which went England wide as Legacies. 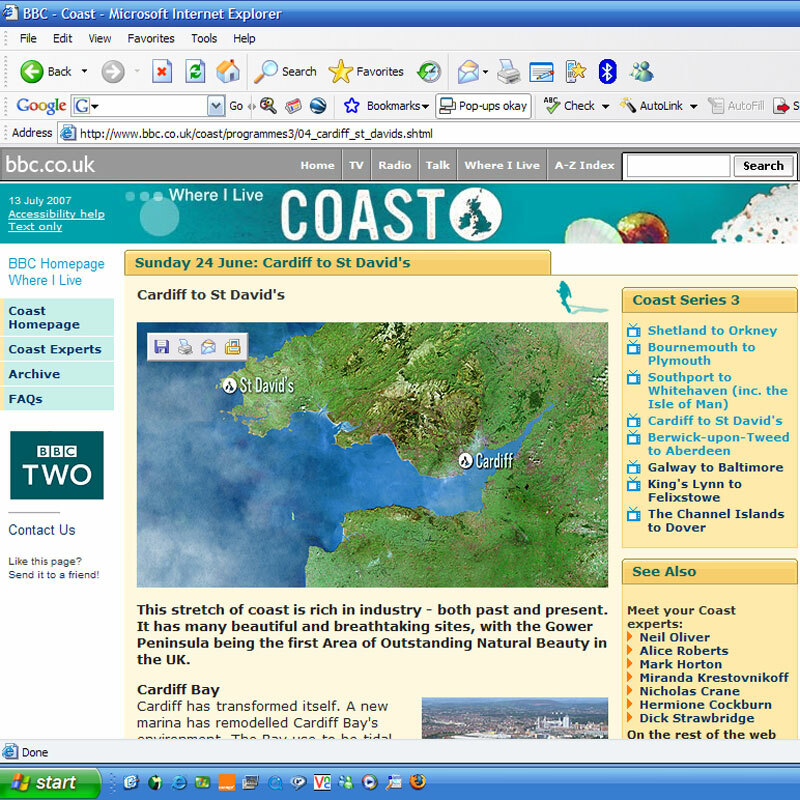 I worked with four project managers to roll out the local BBC services from 4 to 44 websites. I also project managed local roll out of a number of the sites when we migrated the sites to the CMS from the dreamweaver templates we used a few years back. I have good experience of content management implementation, training and software development from a large scale project for the BBC to implement a CMS for the local output. More recently i have looked after the implementation and testing of new technology including web cams, BBC Weather stations, and Mobile PDA devices for staff to use remotely from the office. I completed a six month Open University Project Management course last year and have a good understanding for current methodologies and scheduling software.